St. Patrick’s Day is upon us. Green beer anyone? 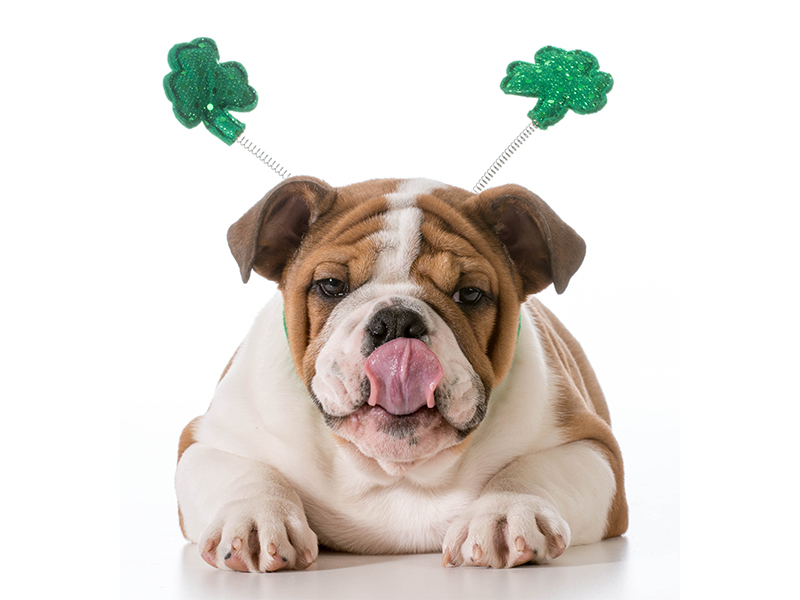 It’s wearing green, kissing the Blarney Stone and romping through fields of 4-leaf clover time. The celebration of this Patron Saint started in the 5th Century in Ireland and all our beloved Irish immigrants brought this celebration to America. In places like Boston, New York, and Savannah, you can participate in the parade and join the throngs of party goers in the streets wearing your “Kiss Me, I’m Irish” button. Fun times for all, whether you are Irish or not! But as all the good people in our country are out having fun, criminals could take advantage of the opportunity to disturb our happy homes. While you are out eating your corned beef and cabbage deliciousness, thieves could be rummaging through your dresser and closets searching for any valuables they can find. Your Irish Luck just might run out. Don’t let your jewelry or valuables become the Pot of Gold at the end of the rainbow for criminals. Security Systems today are no match for the leprechauns that could be invading your home sweet home causing all kinds of mischief. Electronic door locks can send a text message when they are unlocked. Safes and Jewelry boxes can be equipped with sensors to notify you if they are opened. 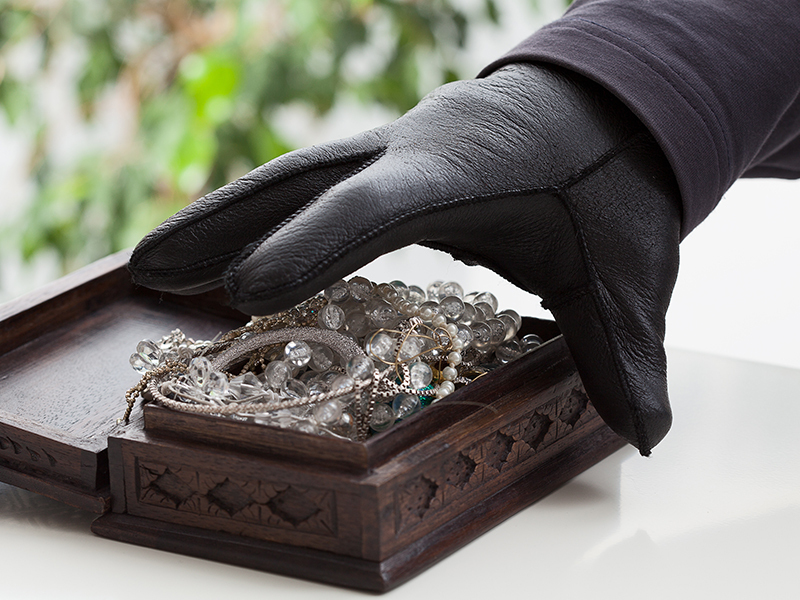 All your precious treasures can be protected easily and inexpensively with an alarm system. All you need is Alarm.com and wireless sensors and you can protect anything in your home while you are eating Irish stew and drinking a Guinness. So enjoy yourself, be Irish and partake of the fun. But take precautions so you don’t get PINCHED!